Color Me Beautiful Wedding Planning And Event Design is an Atlanta, GA based wedding planner. We service weddings throughout the neighborhood area of Atlanta, GA and nearby cities. 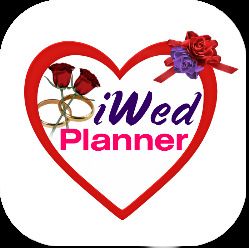 Color Me Beautiful Wedding Planning And Event Design Wedding planners coordinate the whole wedding. We are one of the best wedding planners in this neighborhood and we provide a stress free celebration for you that commemorate your personal story and bring together the most important moments in your life.